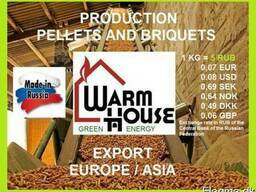 - 1 - 1.2 T wood briquettes and pellets. It’s only our peat briquette has good combustion and heat transfer - at least 4000 kcal. 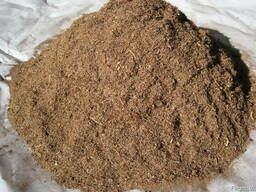 And the price of peat briquette can not be compared with other types of fuel. The burning time of the peat briquette is pleasantly surprising - 6-8 hours depending of the air supply volume and the combustion system. 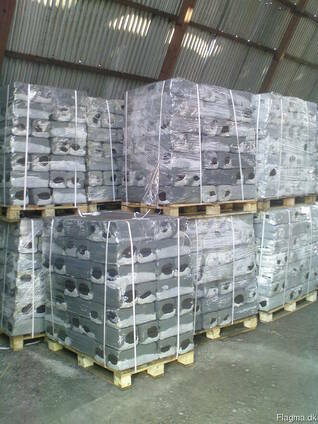 Peat briquettes are an ideal type of fuel for domestic and industrial needs. Peat briquettes can be delivered by trucks and railway carriage. 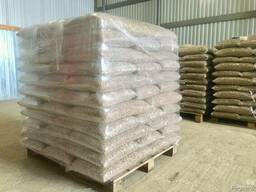 - p/e package, 10-11 kg on the euro pallet. We invite industrial and trading companies, consumers and producers of heat / electricity to cooperation.